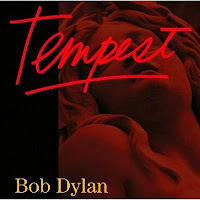 I've been listening to Dylan's new CD, Tempest , and liking it a lot. The reviewer at Christianity Today liked it, too. Smack in the middle of the "me" decade, here was a prophet crying in the wilderness that any of our concepts of personal freedom are ultimately a myth. Our option is not to serve or to be independent, but simply to choose to whom we will ultimately bow. 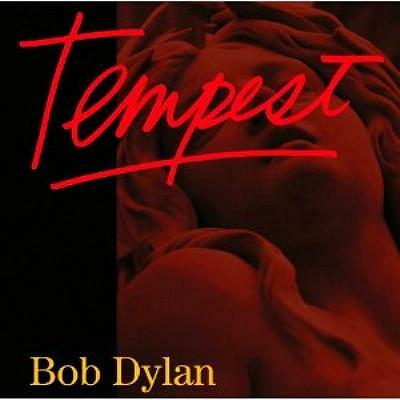 Sure, many of his fans hated this era of his music, but any honest consideration of his meta-narrative would have to include stark observations such as this. There is nothing darker, and more liberating, than the ultimate message of the gospel. Despite the sentiments of self-help televangelists, politically correct professors, and greeting card theologists, the gospel is as dark as it gets. Every human is born guilty. Every person lives under a death sentence. The human life is ultimately a choice between a temporal (though eventually victorious) struggle against our own nature—the death of the self—followed by an eternal reward of rest and peace, or it is about a loving God surrendering his creation to its own willful desire to be apart from him eternally. The choice is up to each individual person, but they face a host of enemies and allies along their own journey.